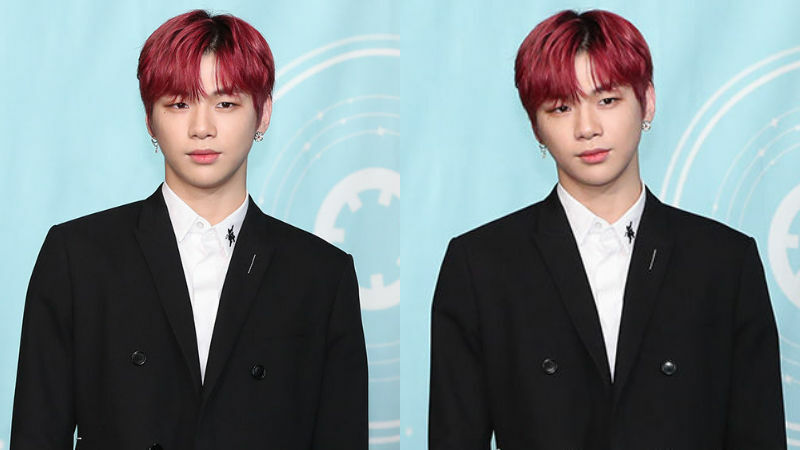 K-pop boy group Wanna One's member Kang Daniel's fans celebrated his birthday with a good deed. On November 28, Kang Daniel's fan club 'God Daniel' made donation to Shinseon Middle School―the school that Kang Daniel attended in the past. The fan club donated 12 million won (approximately 10,787 dollars) in total, and they raised the money using two methods―a pop up cafe that was held to celebrate Kang Daniel's birthday and individual donation.  'God Daniel' stated, "We organized this fundraiser to spread Kang Daniel's positive energy who has been setting a great example for others by joining meaningful campaigns." His fan club added, "We hope this money could be spent on covering the educational and medical expenses of the students from low-income families. We hope that they could never lost hope despite their situation and keep preparing for their future." Sinseon Middle School stated, "We are grateful for Kang Daniel's fan club who made donation to our students. We will use this money to build a bridge between their hopes and help them grow into decent members of the society." Previously on November 12, 'God Daniel' also donated 5 million won (approximately 4,457 dollars) to Social Welfare Society to show their support for Kang Daniel who decided to join photographer Cho Seihon's project 'The Letter from Angels'. In celebration of Kang Daniel's birthday on December 10, 'God Daniel' is planning on organizing a volunteer activity which will be held on December 8.